Post your questions about Feng Shui Decorating, Home Staging, Conscious Living and any other topics covered here and I’ll be happy to help. You can also email me at elizabeth@feelgoodhomedesign.com and I will include your question and my answer in a new posting. I would genuinely love to hear from you! What’s the single best Feng Shui thing I can do for my home? I have a question, when do you have to plant a big tree in our new house. The house is facing South. We like to have a big tree in the back yard, Is it O.K. to plant an Oak tree just fronting the window of the living room ( The door to the patio is on the side. The other question is that I have a big floor mat with the big symbol of Yin and Yang ( The black and white fish) . Is it a good idea to put it in the foyer of the house? Hi Twan…The tree is okay where you described. The biggest thing to focus on when planting trees, is to make sure it doesn’t block qi from getting into your home, like in front of a door. But in front of a window is okay and will look great too! You can put the rug anywhere you desire… if you like to see it everytime you walk into your home, to remind you of balance, that will be fine. It’s nice in that it sets the tone for your home. Am moving into a brand new (build completed in late November) townhouse on Saturday. it has been a bit of struggle with the finishing and the payments so i would like to move into a positive space that moves forward. I read your advice on clearing old chi upon moving into a new home, but I was hoping for advice to welcome or “open” a completely new house? 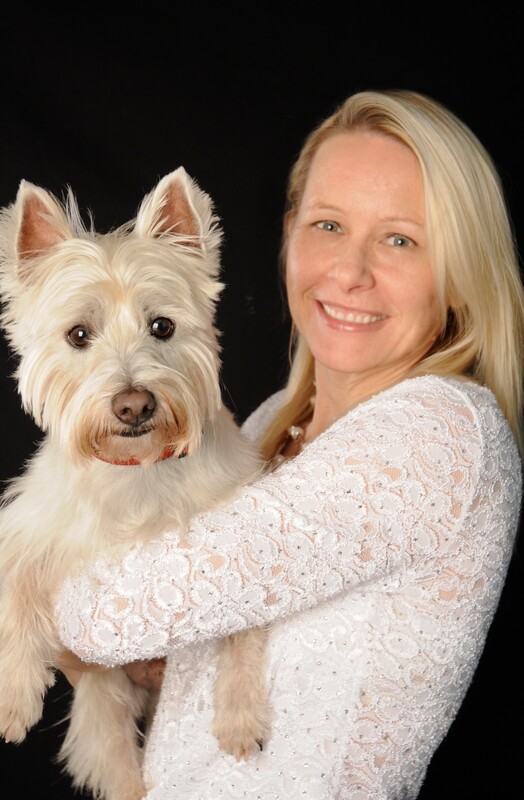 Found you through Google, you are obviously the most qualified to answer my questions as you are owned by a Westie! Write affirmations for your space or create a dream map of photos from magazines of things/people/words/ that you want to experience in your home. Put either one you do in a place where you can see it often. Have a house warming party to literally warm your home with good energy. With good friends/family, great food, and soothing music. Name your home, vow to take care of him or her, and thank it for sheltering you. Send it loving energy anytime you think about it. And will you be bringing a Westie into it? If so, that is immediately Good Luck! I’m male and my Ming Gua is 5 (Center). My question is: is Gua 5 hard or soft Earth?, and is it Yin or Yang?. Regards Sean.